As we had already reported, Apple will begin accepting pre-orders for the new iPhone 8 and iPhone 8 Plus on Friday, September 15 at 12:01 a.m. Pacific Time or 3:01 a.m. Eastern Time in the US, according to the company’s website. 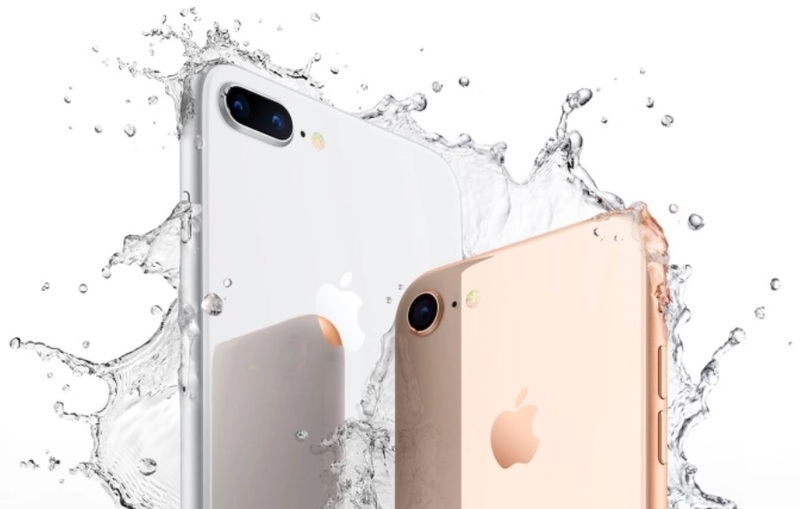 Apple will also be making available the iPhone 8 and iPhone 8 Plus simultaneously to other countries as well so, pre-orders in the United Kingdom will kick off at 8:01 a.m. and 3:01 p.m. in Hong Kong. The iPhone X, Apple’s new $999 flagship iPhone, will not be available for pre-order until October 27 ahead of a November 3 launch. Pricing on the iPhone 8 and the iPhone 8 Plus price starts at $699 (Rs. 44,000) and $799 (Rs. 51,000), respectively. Pricing for iPhone Upgrade Program customers starts at $34.50 for iPhone 8 and $39.50, and Apple has also started offering pre-approvals for iPhone Upgrade Program users who want a streamlined ordering experience.